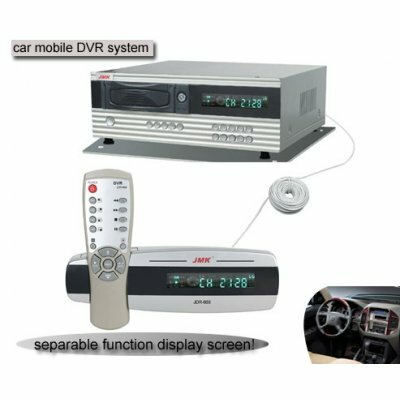 Successfully Added 4CH Stand Alone Mobile Digital Video Recording, 12V, for car to your Shopping Cart. Function displaying screen is separated from DVR. Function displaying screen owns all the functions of DVR. You can remote control DVR by displaying screen. With high performance components from well known manufacturers, combining the latest technology, and high performance, this wholesale product will exceed your expectations. Alarm type: smoke, ultra-red, door-magnet etc.